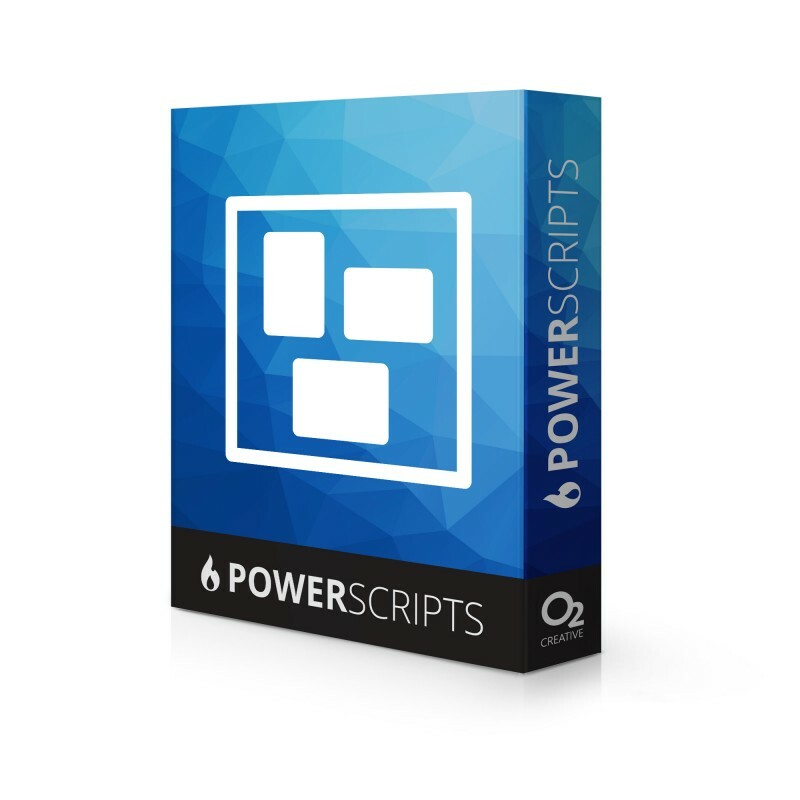 This PowerScript is ideal for production environments where you need to split an artboard into multiple sections. By tiling artboards in Illustrator the designer has more control over the process then replying on in-rip tiling solutions. 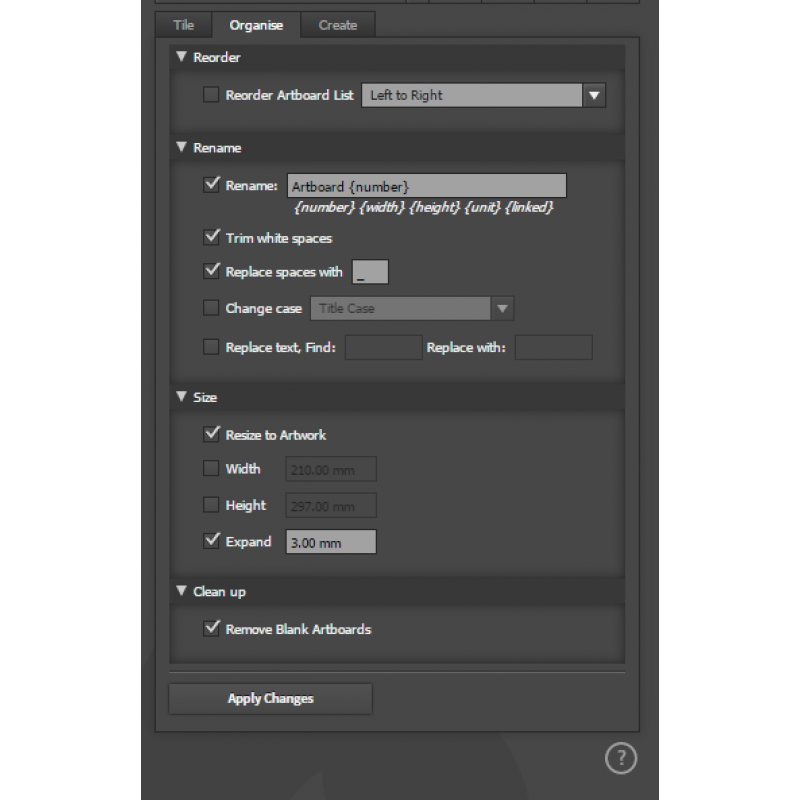 The organize features are designed for renaming and cleaning up the artboard names, ideal if you use the Export for Screens feature, remove or replace spaces, change chase or even rename the artboard based on the linked file placed on that artboard. 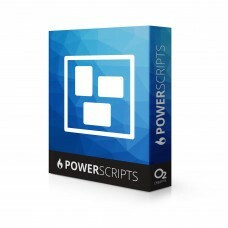 If you are exporting PDF files or proofs the Reorder option is ideal for quickly getting your pages in logical order. Tile based on a fixed size, such as a fixed sheet size, choose the start position such as top left corner. Set the overlap distance. 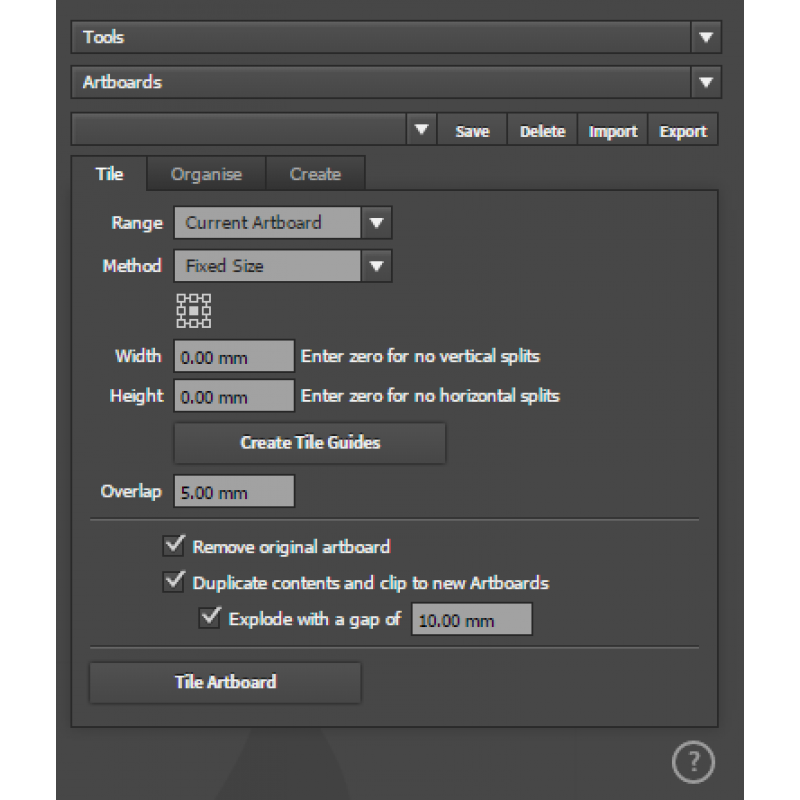 Each artboard will be extended by half of the overlap distance. 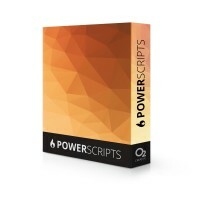 A complete package of all PowerScripts for Printers and DesignersIncludes the following scriptsGener..
A comprehensive package of scripts for Designers and Prepress professionals.Includes the follow..